Static-X have announced today a comeback! 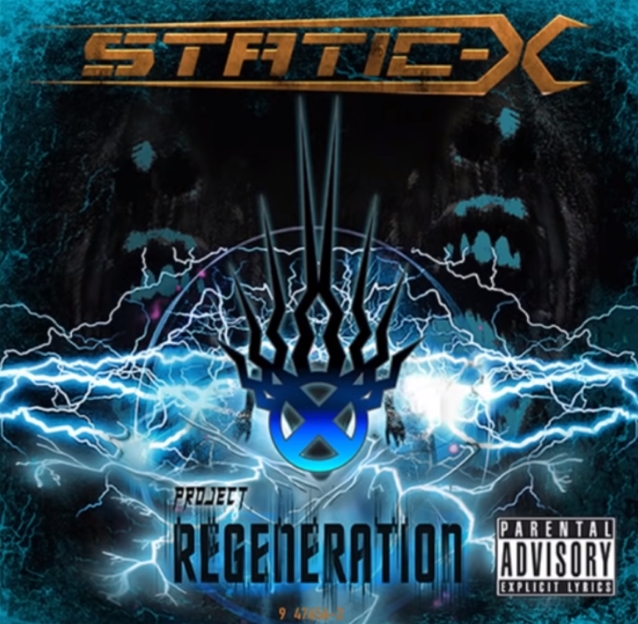 The band will feature original lineup introduced on their 1999 platinum debut album, "Wisconsin Death Trip", bassist Tony Campos, guitarist Koichi Fukuda and drummer Ken Jay have joined forces once again to release a new album, "Project Regeneration". Due in the spring of 2019. This will be released in conjunction with a world tour to commemorate the 20th anniversary of "Wisconsin Death Trip". The band plans to perform the majority of their debut album at each show. Headline dates will serve as memorial events to honor late frontman Wayne Static, who passed away four years ago. "With the 20th anniversary of 'Wisconsin Death Trip' quickly approaching, it feels like the right time to pay our respects to the band, to Wayne, and to all the fans who have been with us right from the start."